The name derived from the Arawak language term ‘Jamaica’, which means “Spring of Island”. Located in the northwest Caribbean Sea. It covers an area of 11,000 sq. km. with a population of 2.62 million, where majority is of black and mulattos. Independence was declared on 6 August, 1962 and Jamaica joined the Commonwealth. Jamaica has the abundance of plants. In terms of education, Jamaica is one of the best countries for Medical Education in the Caribbean Islands. It offers quality education at a very feasible cost. 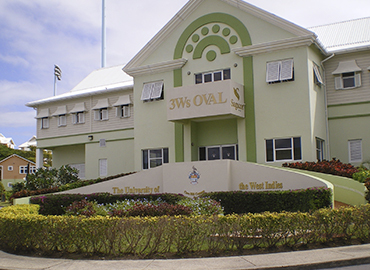 Tourists attractions- Devon House, Luminous Lagoon, Fire Water pond, Bob Marley Museum, Fort Charles, Sunken Pirate City, Negril Beach, etc. Highest point- Blue Mountain Peak (highest mountain in Jamaica and one of the highest peaks of the Caribbean at 2,256 meters (7,402 ft.). It is the home of Blue Mountain coffee. Duration of Medical Studies- 5-years for MD degree. 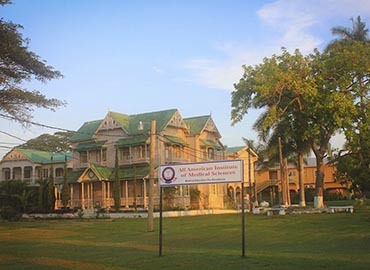 Recognition of Medical Degrees- Indians can easily practice their medical career in India upon their degree completion as Jamaica offers globally recognized degrees by Medical Council of India (MCI), International Medical Education Directory (IMED) and enlisted with World Directory of Medical Schools (WDOMS).